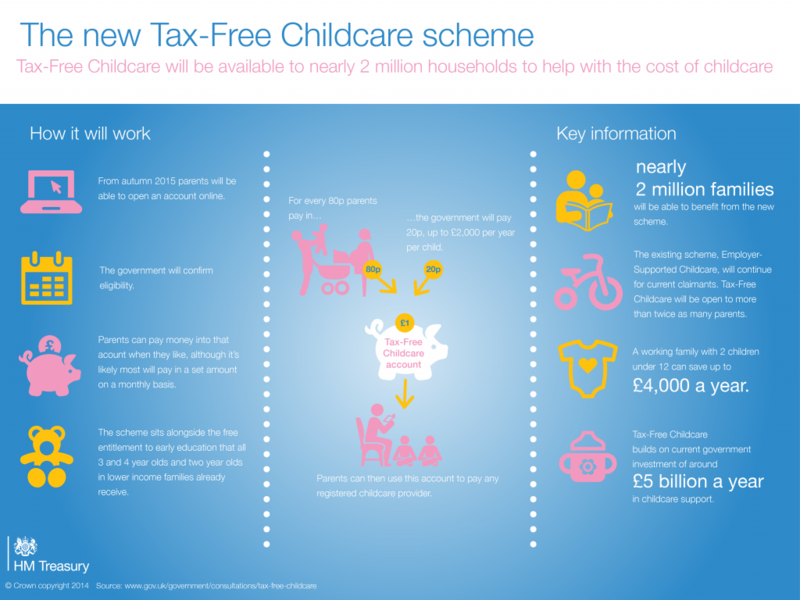 Your employer may be able to offer you childcare vouchers that allow you to have the amount you choose up to £243 per month tax free. Here is a list of the companies that we are registered with. If your employer uses a company not listed below, we would be happy to set an account up with them.